It’s time to pack at Jack, as the company moves from its home in ‘the Dumpy Building’ to a new studio complex just outside Oxford. 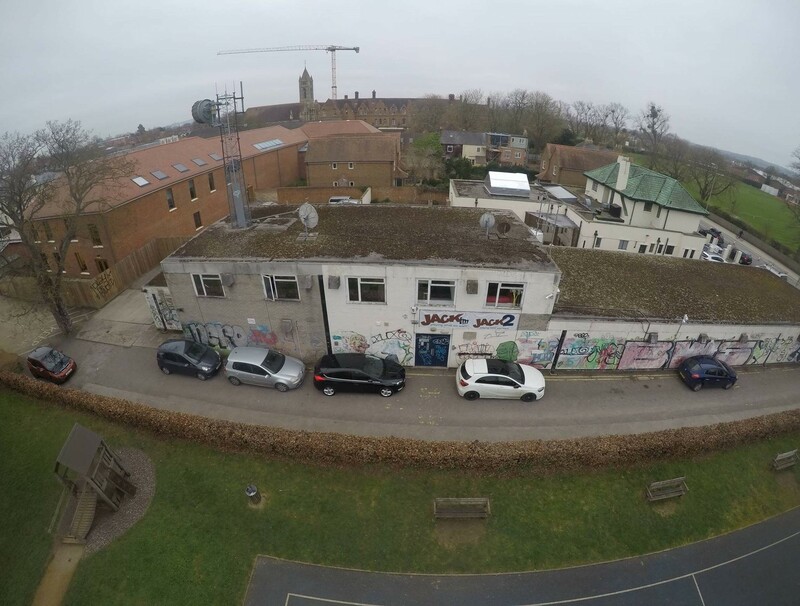 The graffiti-covered commode on the Woodstock Road has been home to the Jack family of stations since 2007, but from April 1st they will broadcast from the Oasis Business Park in Eynsham. 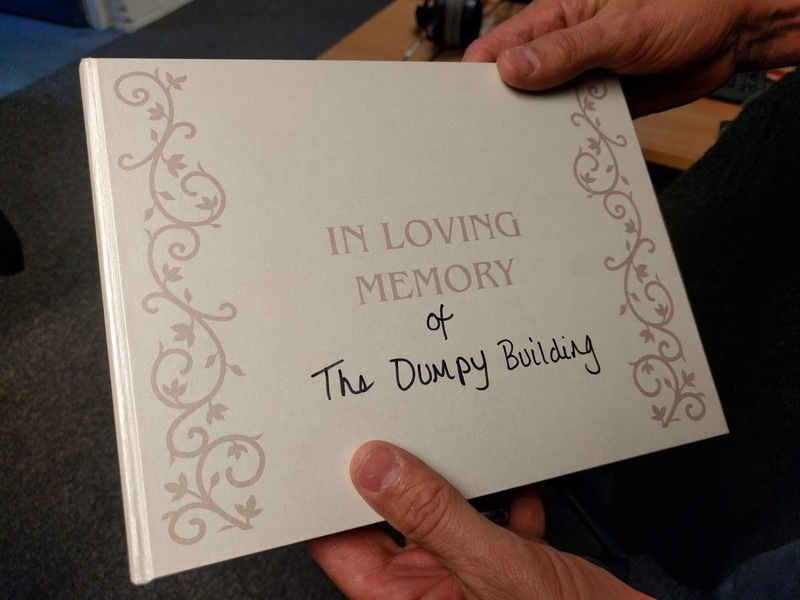 Dumpy Building’ and signed a book of condolence. On JACKfm before the move, listeners can hear the best bits from the Dumpy Building since 2007: including when Oxford United FC got promoted to Wembley, when the radio station married two strangers who met for the first time at the altar, and when JACKfm’s Breakfast Show followed RAF Benson to Afghanistan to broadcast messages from Oxfordshire’s troops through the Woodstock Road and out the county. 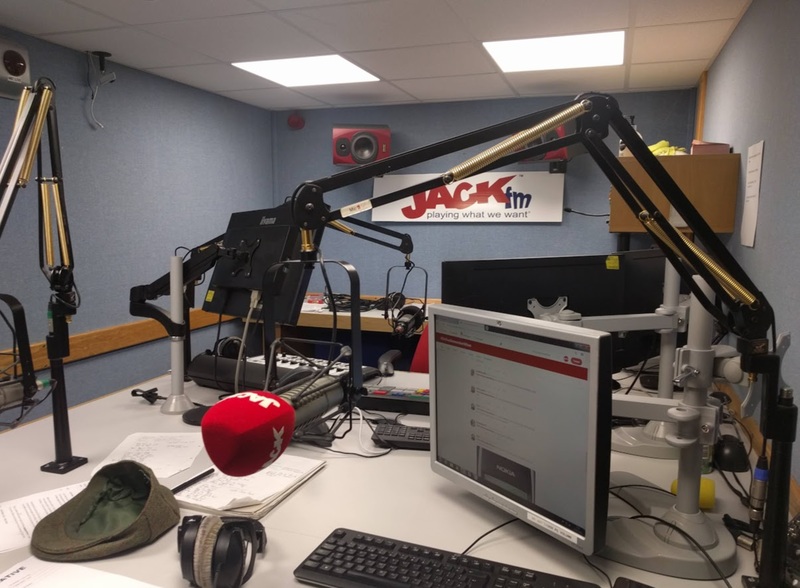 Trevor Marshall, who has hosted JACK’s Morning Glory since day one, said: “I love the Dumpy Building but, honestly, getting a window and studios that work after 11 years will be like heaven. The place looks ugly on the outside, is falling down inside and feels like a prison at times – but I’ve loved every second here. Be glad when they get in to the new building and stop boring people with this dumpy building nonsense. A complete turn off. Might decide to retune at that point. Any news about Jill, is she on FM too.? 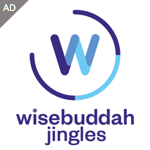 All radio station s have a hill to climb, it’s a Global problem. Any body,s rating ,s can fall down after going up. Good luck Jack in the move,. buckets of water all round. In fact they have been there longer than 2007 – the Oxford Channel started in that building in 1999 as the picture shows!